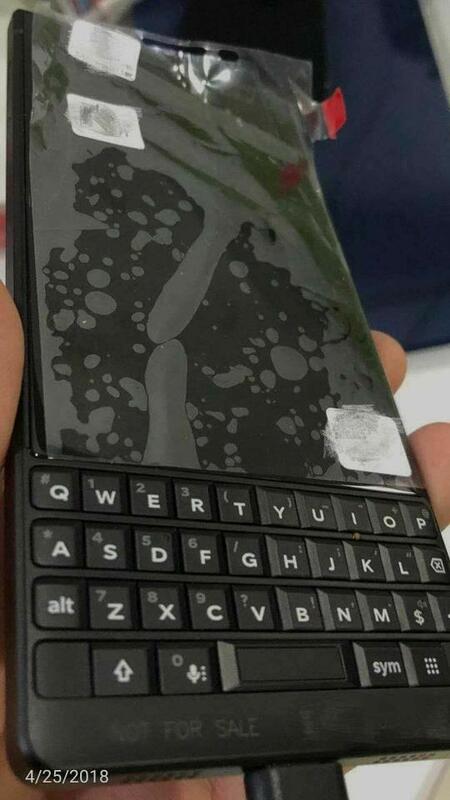 The BlackBerry Key2 isn’t a mystery anymore. Pretty much everything there is to know about TCL’s next phone has leaked. Just this week it appeared in a number of official-looking photos, and now the full spec sheet has been posted online. You should expect the phone to ship with middle-of-the-road specs. That’s not exactly a surprise because TCL and its sub-brands have stayed away from the high-end segment. 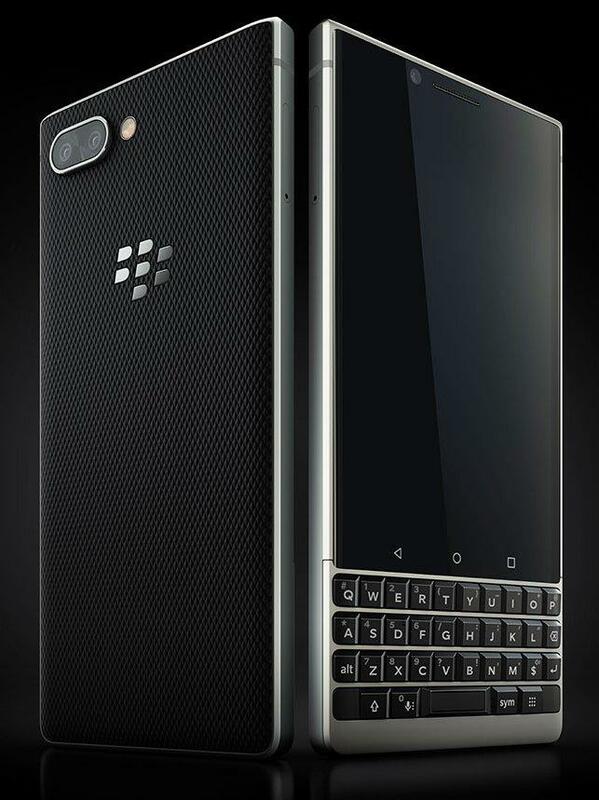 TCL won’t be rolling out a beast, but the Key2 should avoid being an underpowered phone as well. 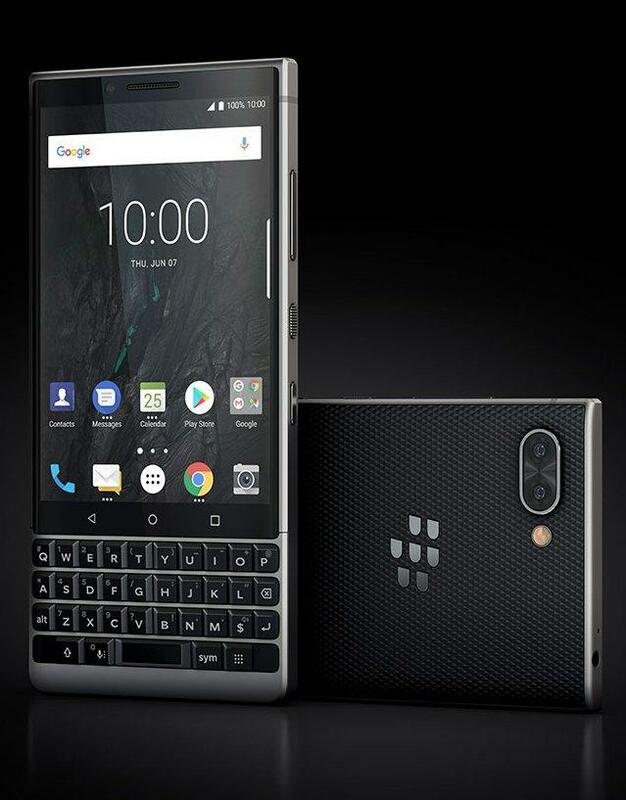 It should feature a 5.96-inch Full HD (1620×1080) IPS LCD display, Qualcomm’s Snapdragon 660, 6GB of memory, up to 128GB of storage, a microSD card slot, two 12MP cameras, an 8MP front camera, a 3500mAh battery, and Android 8.1 Oreo. 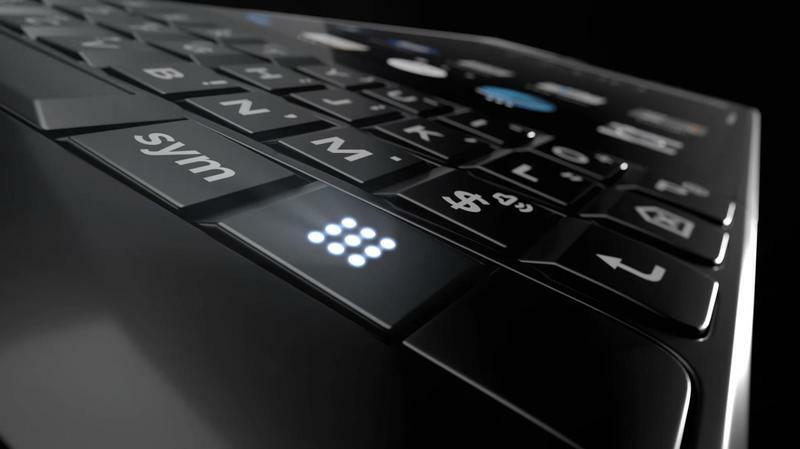 As was the case for the KeyOne, the new model will have its fingerprint scanner built into the physical keyboard. 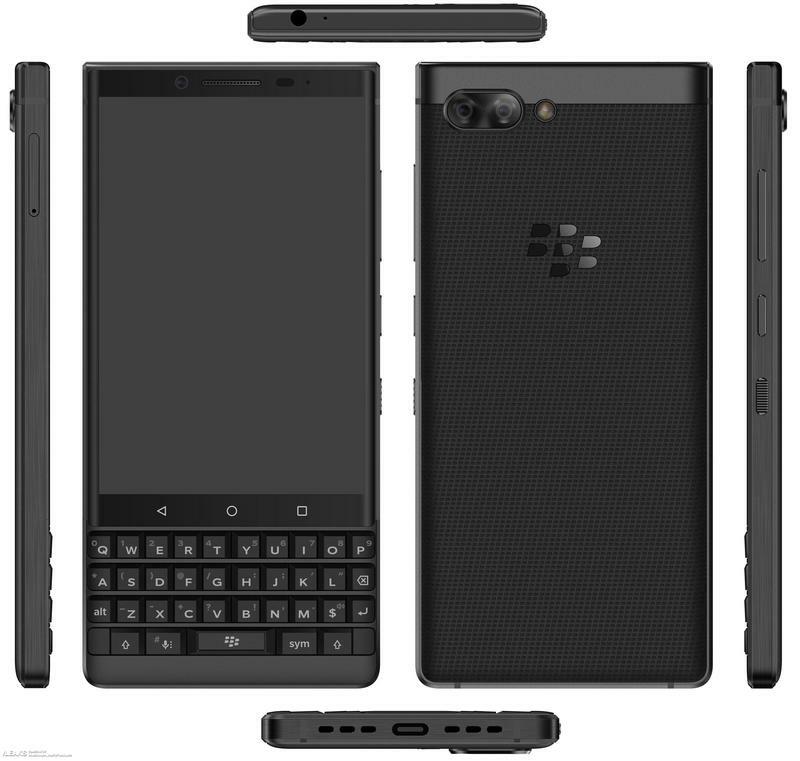 The spec sheet also reveals the pre-installed apps from BlackBerry and Google. There may be some overlap, but employees at big corporations could find BlackBerry’s suite to be more useful. 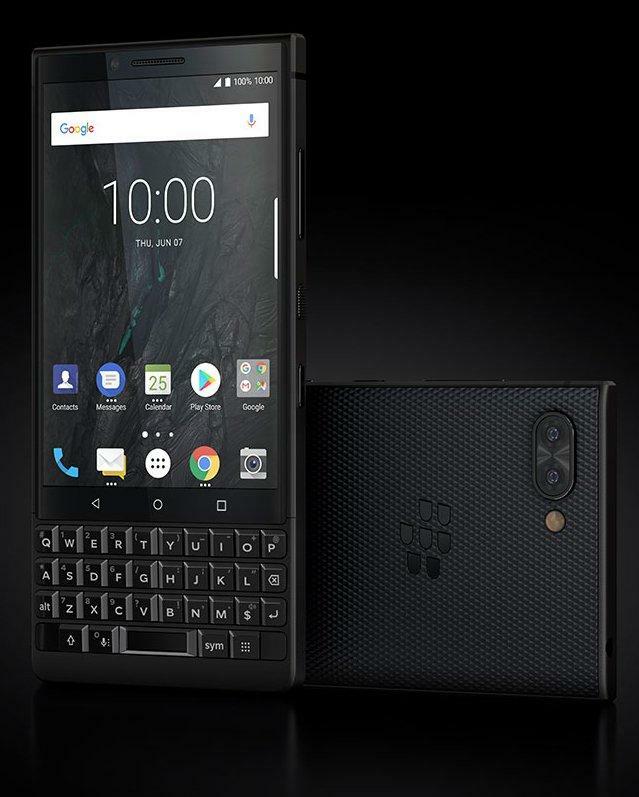 The specs come from mobile industry insider Evan Blass, which gives us little reason to doubt the accuracy. It also looks like an authentic spec sheet from TCL’s press kit. Pricing, too, leaked alongside the spec sheet. 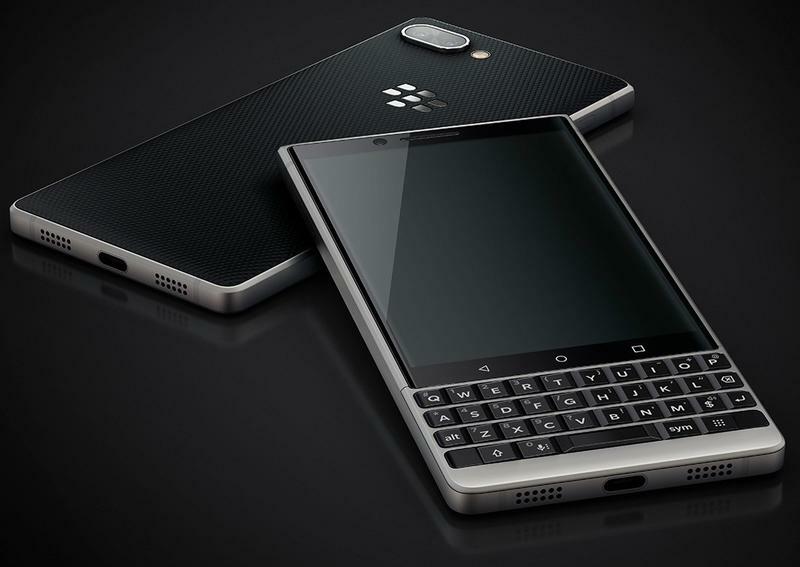 TCL and BlackBerry Mobile, according to Blass, will have the Key2 start at $649 in the United States. The starting price applies to the 64GB variant, so you’ll be paying extra for 128GB of storage if that’s needed. 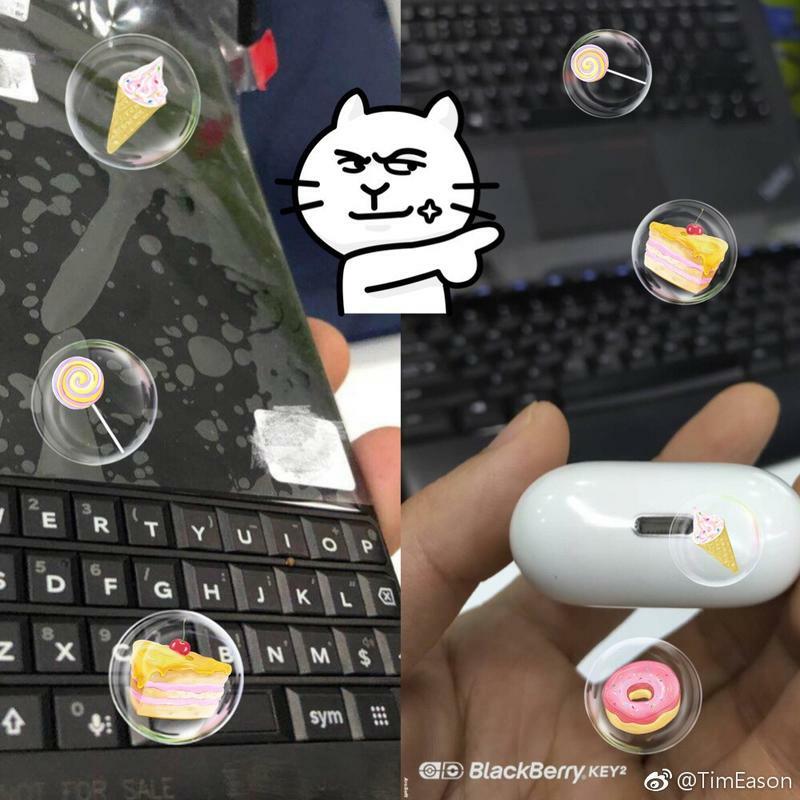 With many of the details out in the open, let’s see if TCL has any surprises in store for the BlackBerry Key2 launch event on Thursday, June 7. The event kicks off at 10:00AM ET in New York City.